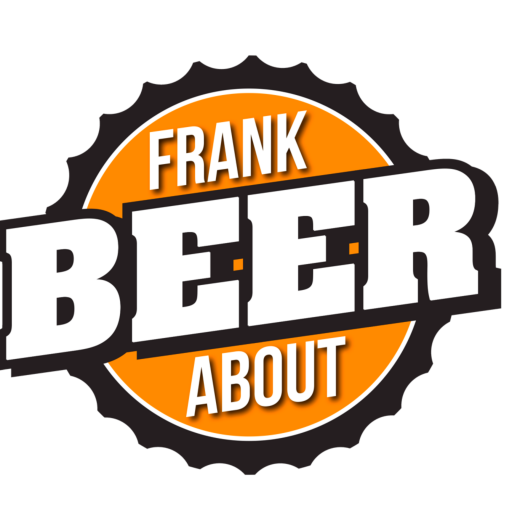 Here’s an IPA that goes a little bit old-skool, and a LOT of new-skool. 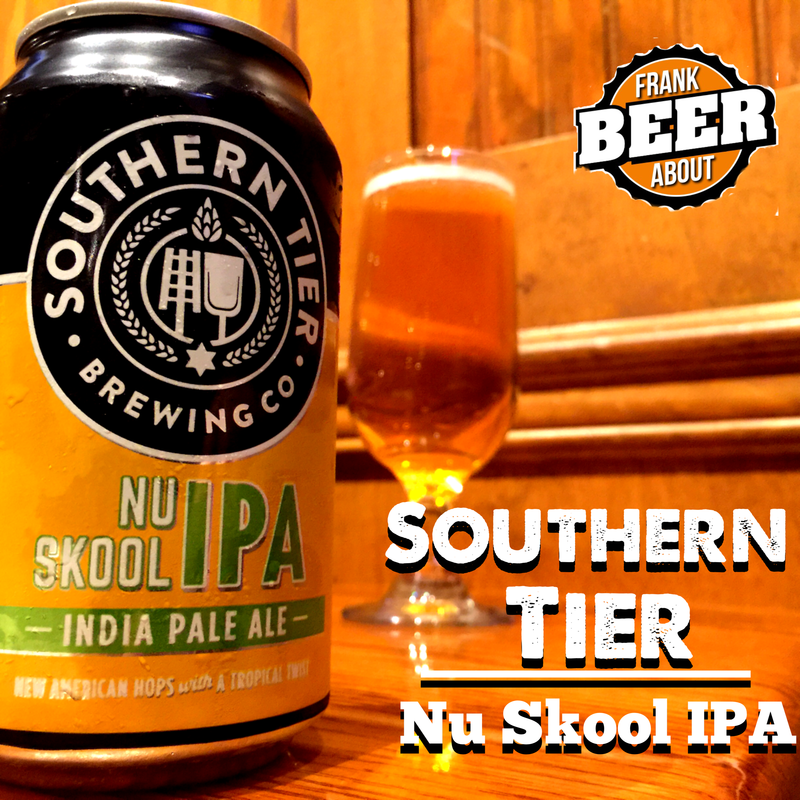 Nu Skool IPA from Southern Tier Brewing. Christian, our resident IPA fan, tries something new school. And that’s in fact what it’s called – Nu Skool IPA from Southern Tier. The story of this is that Southern Tier wanted to make an IPA that was different than their standard IPA, which is brewed in a traditional, English style (typically bitter, dry and bready). In this case, they used American-style hops variants (and even an experimental hybrid) to get a sweeter, fruity – but hoppy – IPA. The result is a beer that pours an amber color with good carbonation and a respectable 6% ABV alcohol content. And a beer with quite a mix of hop styles going on. It actually smells fruity, but I thought the fruity, citrus flavor seemed somewhat mild, and there was a bit of pine, earthy flavor along with a slight chemical taste that beer geeks would refer to as “resin”. Southern Tier makes some great beers and, overall, Nu Skool successfully accomplishes what the brewers set out to do – it’s definitely a mix of east coast/west coast styles. But, as the IPA guy, it wasn’t one of my favorites. That’s not to say you shouldn’t try it (you should), but I tend to like my east/west IPAs in separate cans. Have you tried it? We’d love to hear your thoughts in the comments.